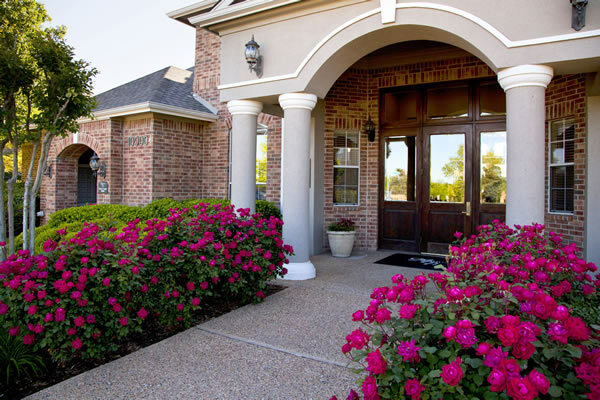 Montclair Parc is a 360-unit garden-style apartment community comprised of 18 three-story buildings. 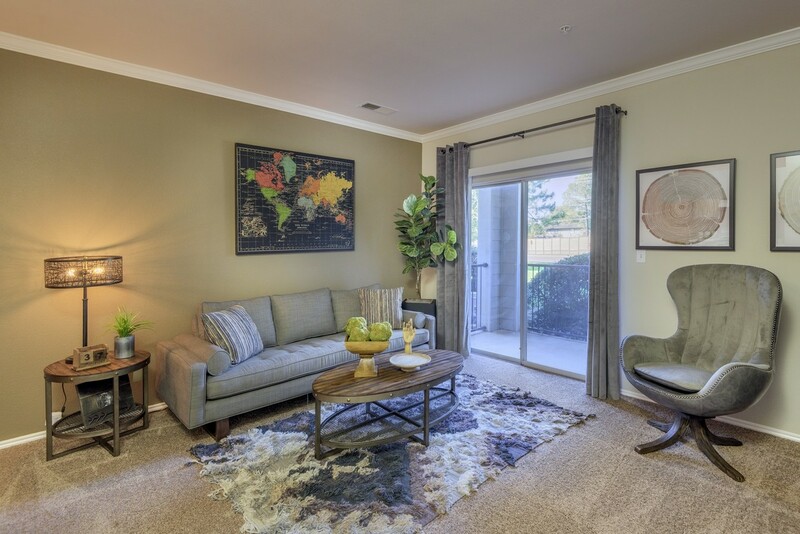 The community is a mix of one-, two- and three-bedroom apartments averaging approximately 924 square feet. 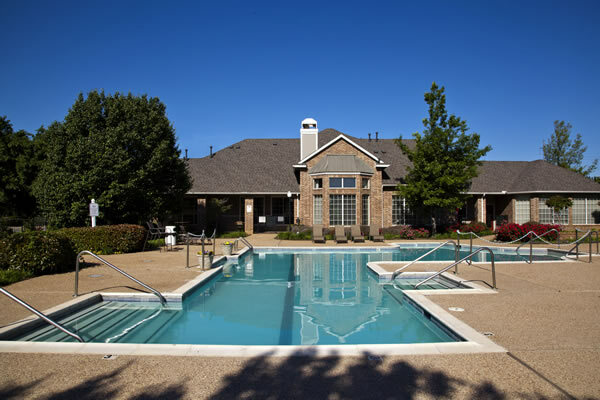 Montclair Parc’s amenities include a resort-style swimming pool and spa, 24-hour fitness center, gated entry, business services center and designer clubhouse. 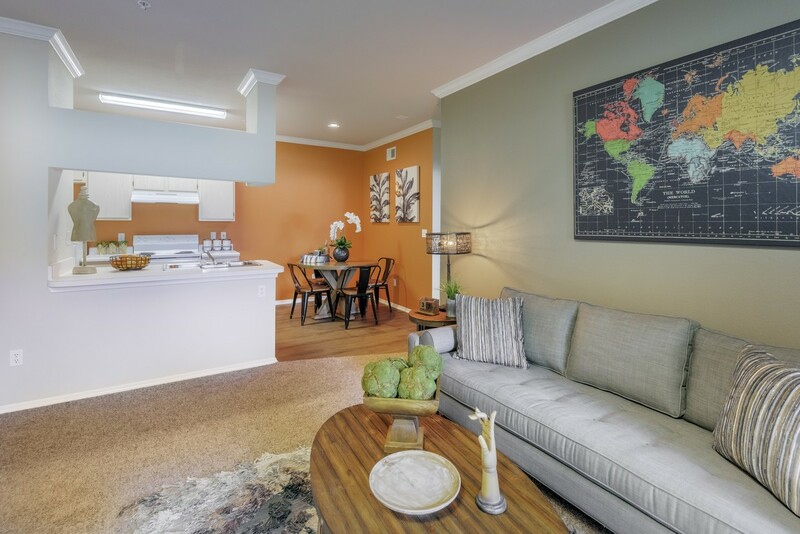 The apartments are equipped with intrusion alarms, full kitchen amenities, washer/dryer connections and private patios/terraces. Additionally, many of the units also offer vaulted ceilings with crown moulding, attached garages and wood burning fireplaces. 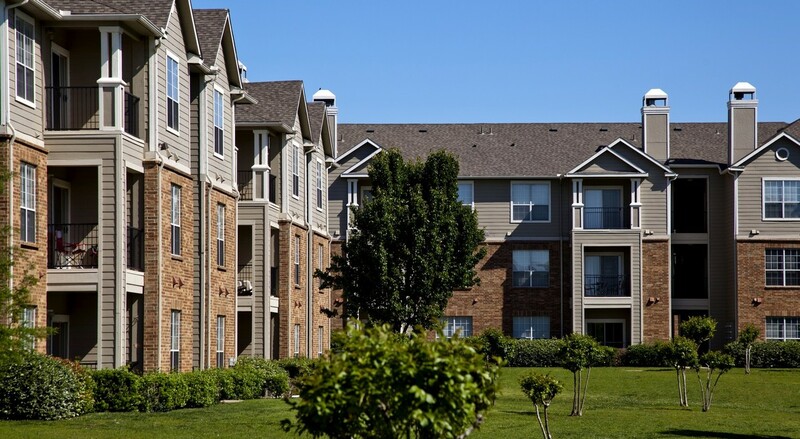 Montclair Parc is well located in the highest-income suburb of Oklahoma City. 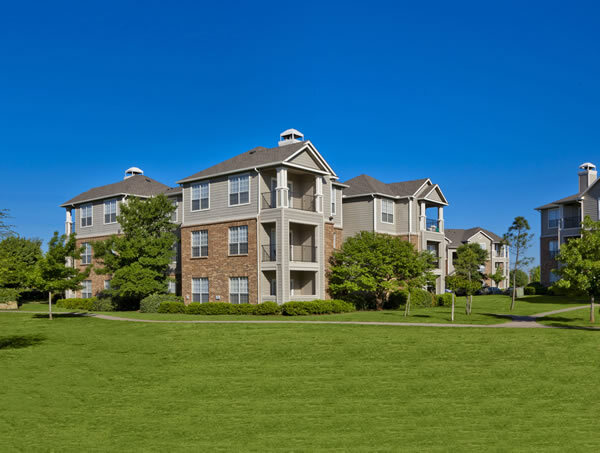 The community has excellent access to the area’s major freeways, higher education institutions, medical centers,the Will Rogers World airport and Tinker Air Force Base. In 2008,Forbes ranked Oklahoma City as the most “recession proof city in America,” which has proven to be true as the city has one of the lowest unemployment rates of all major U.S. cities.